Beto O'Rourke launched his presidential campaign and hit the cover of Vanity Fair which really caught Chris Matthews' attention. 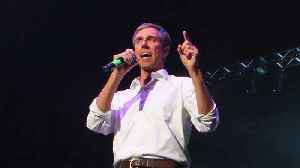 Former Congressman Beto O’Rourke finally made a decision on the 2020 election…??? ?SOT Beto? 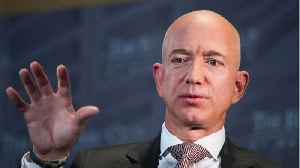 ?“Amy and I are happy to share with you that I am running to serve you as the next President of the United States of America”??? ?A decision from the El Paso, Texas native had been sought after for some time…??? 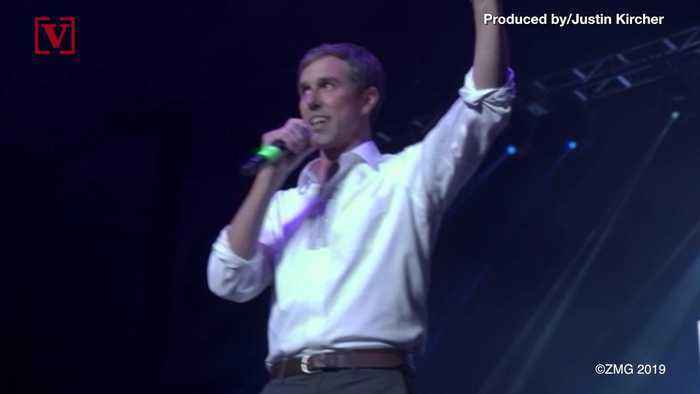 ?...since shortly after O’Rourke’s narrow defeat in the midterm Senate race against Ted Cruz.??? 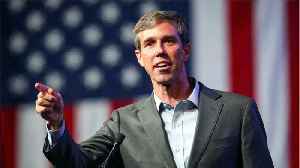 ?Landing the April cover of Vanity Fair helped give the start of O’Rourke’s campaign a boost.??? ?It really caught MSNBC’s Chris Matthews’ attention…??? ?SOT Matthews? ?“That cover is the best kiss I’ve seen for a candidate in a long time. I always say, the candidate wins who has the sun in his face, who looks like sunny, optimistic...not the indoor bureaucrat sitting at some desk somewhere...that’s the image you want”??? ?The magazine’s cover story quotes O’Rourke as saying “I’m just born to do this” in regards to trying to help the U.S.
Brie Larson Has a Strong Stance on the Gender Pay Gap Larson discussed the gender wage gap at the recent 'Women in the World' summit in New York City. She recently made her superhero debut in..
She wore a barely-there dress with thigh-high splits in the side. 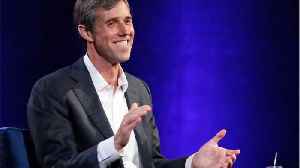 Presidential candidate Beto O'Rourke made a surprising confession to Vanity Fair. He said that he never prepares or writes down what he'll say in advance before a campaign event. 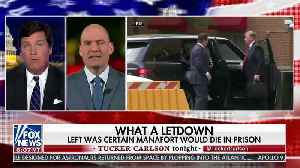 His unconventional..
Fox News’ Tucker Carlson slammed MSNBC’s Chris Hayes and Media Matters president Angelo Carusone.